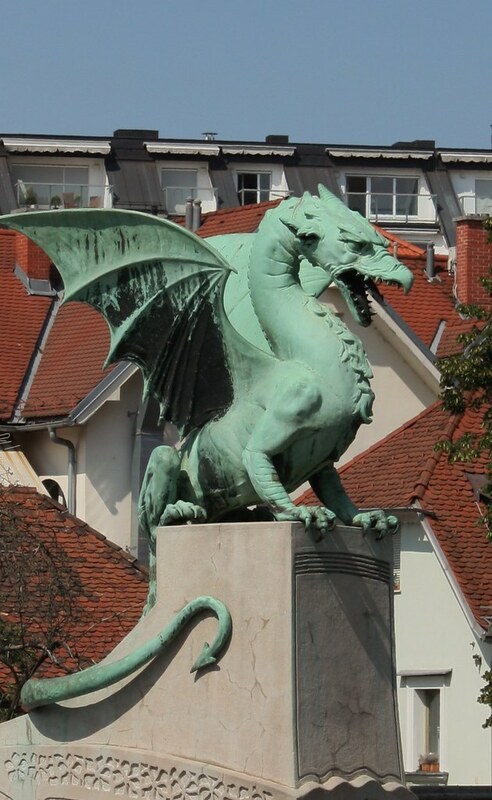 The dragon on the City of Ljubljana’s coat of arms symbolises strength and courage. 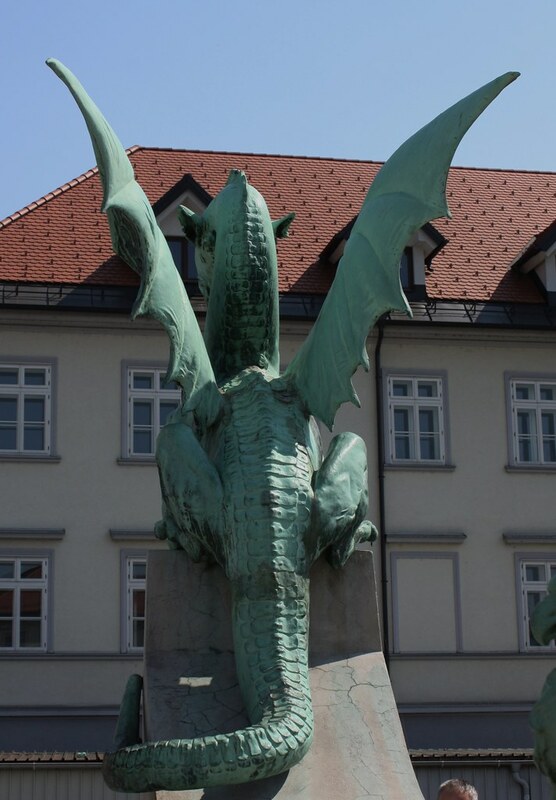 The dragon is located on the top of the castle. 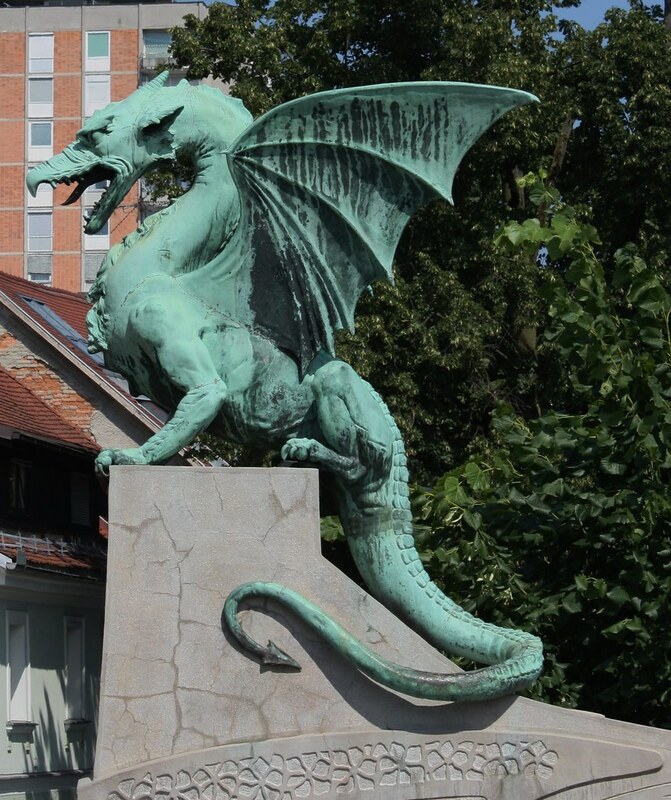 The Ljubljana dragon is thought to come from the legend of Greek hero Jason and the Argonauts. Jason and his Argonaut comrades stole a golden fleece, which was the coat of a golden ram, from the King of Colchis who lived on the Black Sea. They fled their pursuers but found themselves at the mouth of the Danube River rather than at the Aegean Sea and their Greek homeland. 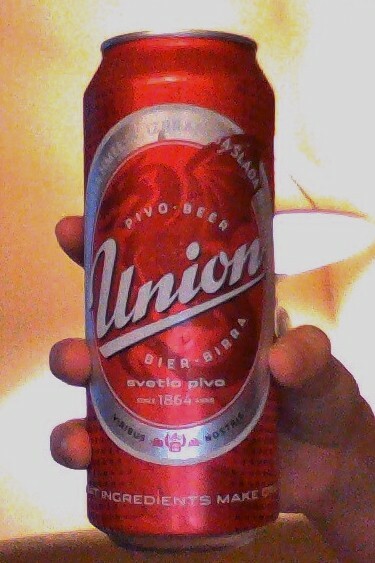 There was no way for them to go back so they continued up the Danube and eventually made it to the River Ljubljanica. After wintering at the mouth of the Ljubljanica, they took their ship, the Argo, apart and carried it on their shoulders to the Adriatic sea, then they put their boat back together again and sailed on ending in Ljubljana. The Argonauts stumbled onto a large lake with a marsh which is where a terrible dragon lived. Jason killed the dragon after a heroic battle. 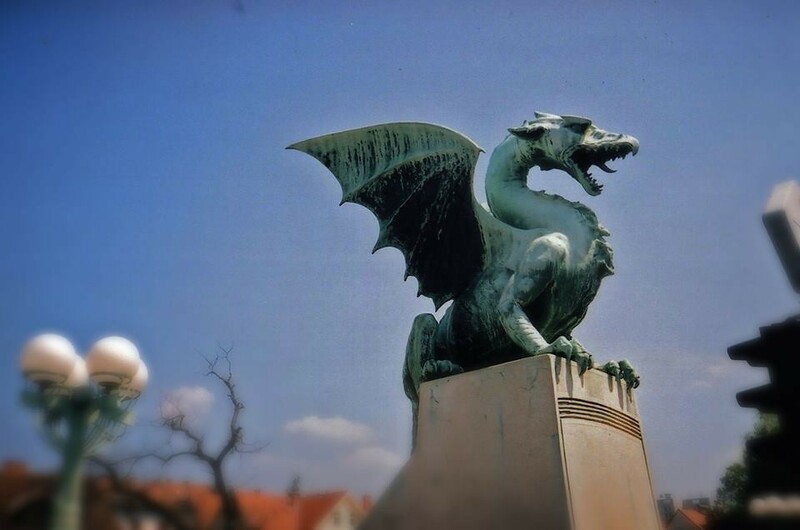 The dragon became known as the Ljubljana dragon. It is said that Jason was the first true citizen of Ljubljana. The other version of the Dragon story is taken from St George who is the the patron saint of the Castle Chapel. St. George is often depicted as slaying a dragon. In ancient times, Castle Hill was a sacred place then in the Middle Ages, when the foundation of the castle was laid, the builders dedicated the Castle Chapel to St George. And the dragon comes with St. George. Interesting how the dragon is depicted in so many places and yet someone is always killing it. I haven’t read her dragon books but thanks so much for the suggestion. I’m always on the lookout for a good read. Will check out her books. Cool story. I love these ancient legends and everyone loves a dragon story. Dragons definitely have a great fan base!